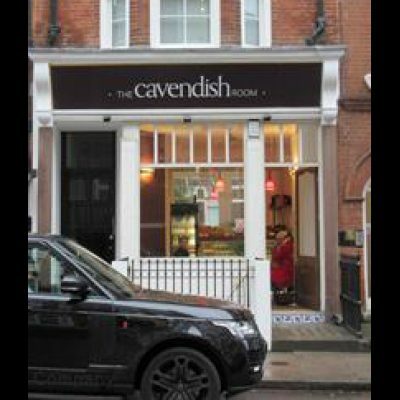 Shop sign prices are quotation only the price here is guide price only. 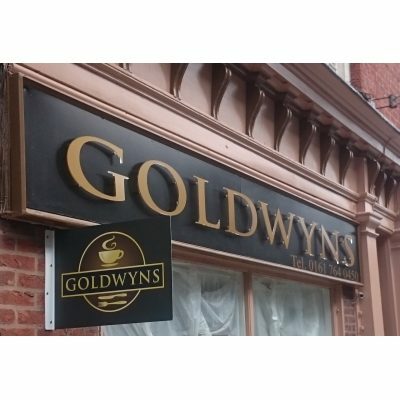 Retail Signage Shop Signs, Shop Front Signs to create brand and image awareness. 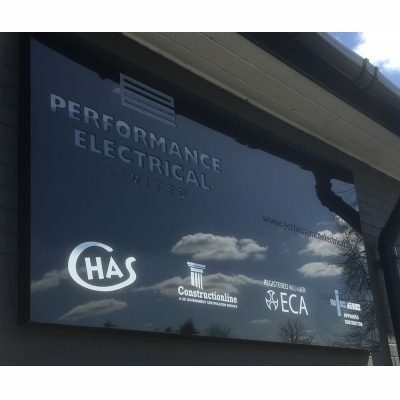 GJ Plastics Ltd, design and manufacture retail signage in our state of the art factory outlet situated in Radcliffe, Bury, Manchester. United Kingdom. 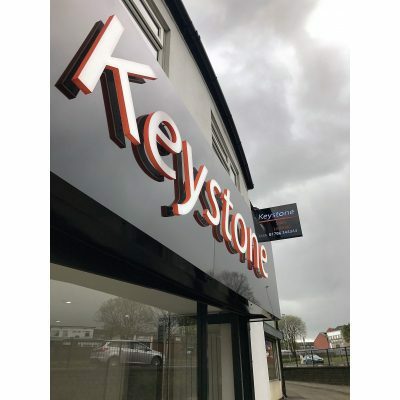 We are happy if required to produce 3D artwork of the sign so you can see what it would look like on your building before you purchase and also make any modifications before installation takes place. 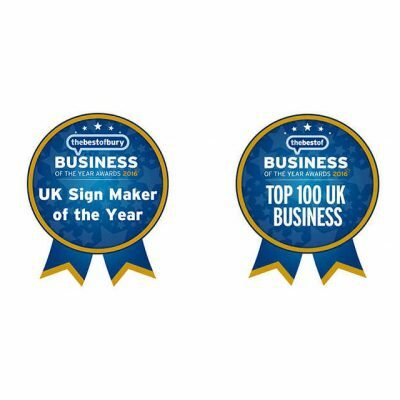 We are members of a variety of organisations such as:- FSB, Chamber of Commerce and also the British Sign and Graphics Association. 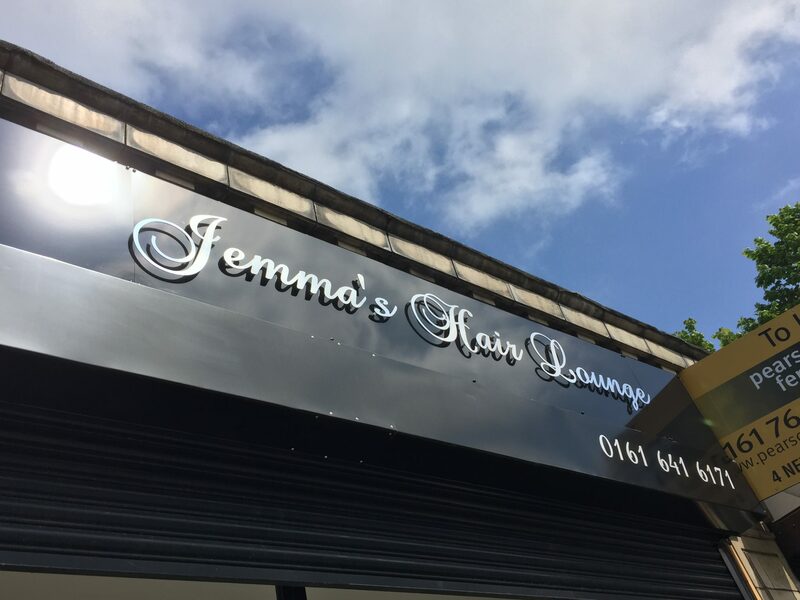 Types of Signage we produce. 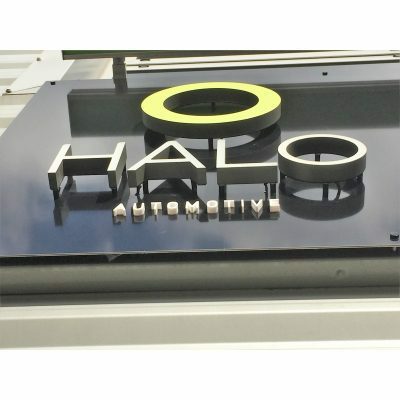 Illuminated Sign Boxes and also Tray Signs produced in our factory. Individual Lettering, machined to your font requirement. 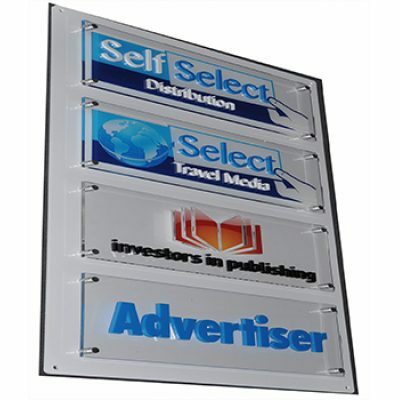 Printed Dibond Signs, a range of standard sizes or also custom size can be made. 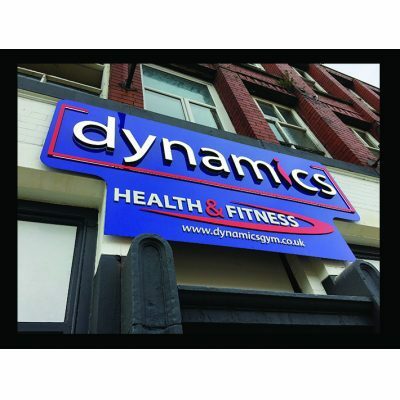 Printed Foamex Signs, Direct printed up to full colour. 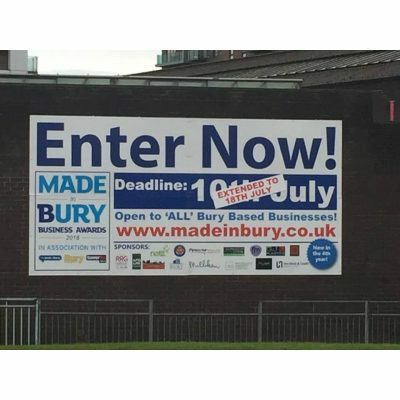 Cost effective Printed Advertising Boards. Cut to Shape, Signs or Boards. Projecting Signs, or also swinging wall sign. 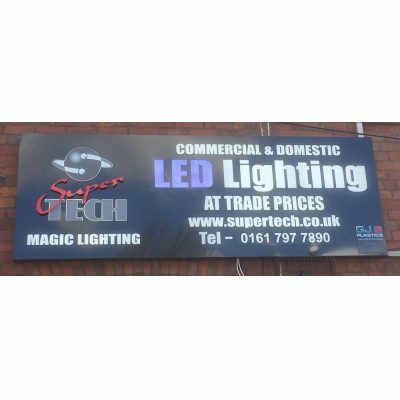 We can produce your retail Signage for you, and you can undertake your own installations or also for an additional cost, if you are within a 40-mile radius of our base in Radcliffe, Bury, Manchester we are happy to quote and our dedicated installation team can install your signage for you.